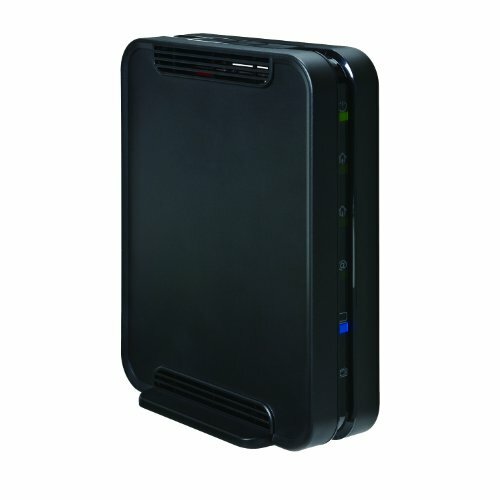 The ZyXel Hitron CDA30360 delivers speeds up to 400Mbps having eight bonded downstream channels over its DOCIS 3.0 interface. The CDA30360 has four provisioning modes: IPv4 only, IPv6 only, Alternate Provisioning Mode, and Dual-stack Provisioning Mode. This brand is less known but has great connectivity, making it an ideal rental replacement for high-speed service plans.